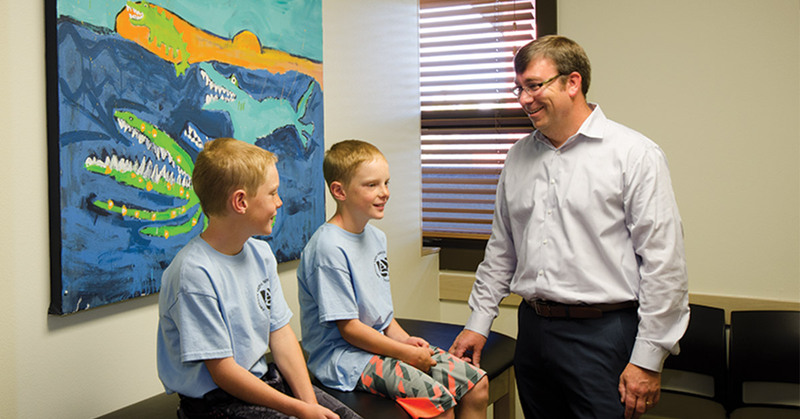 Hatch Pediatrics is offering same day appointments for sports physicals to all kids and teens in Bozeman. If you can't get in quickly elsewhere, don't worry! We have you covered! Call us at (406) 587-5870 for an appointment or schedule online. What are the sport physical requirements and why do athletes need a physical yearly? Hatch Pediatrics encourages teens to participate in all kinds of activities including sports. Sport activities can help teens discover their mental and physical strengths as well as start them on a consistent fitness program that can last a life time. Yearly sport physical are important in order to reduce risk of physical injury during organized sports. These physicals contain two parts. First is a pre-participation questionnaire followed by the actual physical exam. In Bozeman, Belgrade and the surrounding area, school sport physical are required yearly and must be completed after May 1st for clearance during the next academic year. The annual requirement allows the athlete to be reevaluated to ensure his or her risk for injury has not changed from the previous year. What happens if I lost or forgot my sport physical form and don't have time to get it before the appointment? Click on the link below to print one and fill out what you can prior to the appointment. We also have copies of the form available in the office.